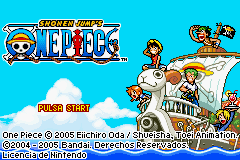 Shonen Jump’s One Piece is an action platformer game for the Game Boy Advance. 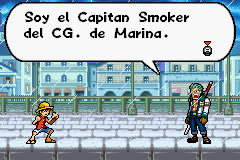 This is a Spanish translation of Shonen Jump’s One Piece for the Game Boy Advance. 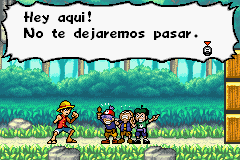 The patch only translate the in-game text in Spanish.